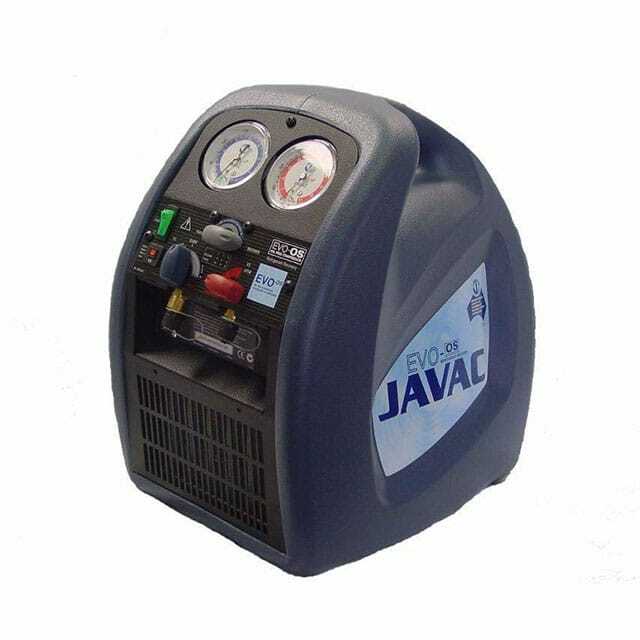 Introducing the Spark Proof JAVAC EVO-OS A2L automotive recovery machine, the online recovery machine with a built-in oil separator. 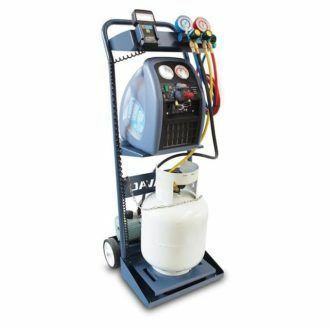 Designed for the automotive field, the EVO-OS features a fully integrated automatic liquid/vapour oil separator that strips incoming oil from the recovered refrigerant. 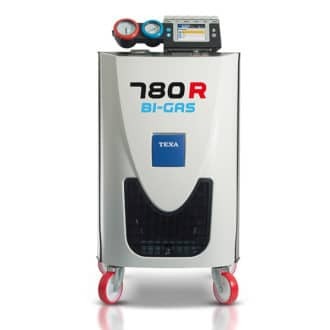 This is particularly important for automotive and light commercial applications where recovered oil must be accurately measured and replenishes the system with fresh oil prior to recharge. Perfect for automotive technicians who want performance without sacrificing quality, manufactured in Australia every unit goes extensive thorough testing before being released for delivery. 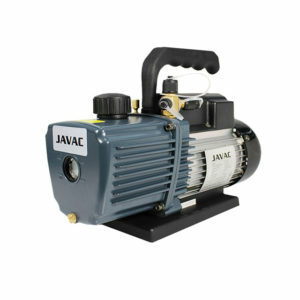 To JAVAC quality means everything. 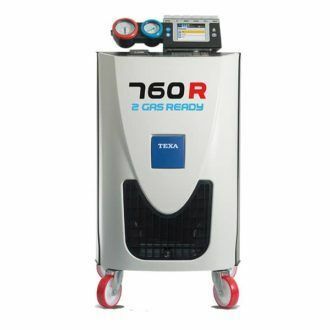 This ECO-OS A2L spark proof recovery machine is a highly specialised machine for automotive refrigerant recovery and is well known for its high-performance specifications, you won’t be disappointed. You won’t find a more reliable, feature packed, Australian designed and manufactured product on the market!